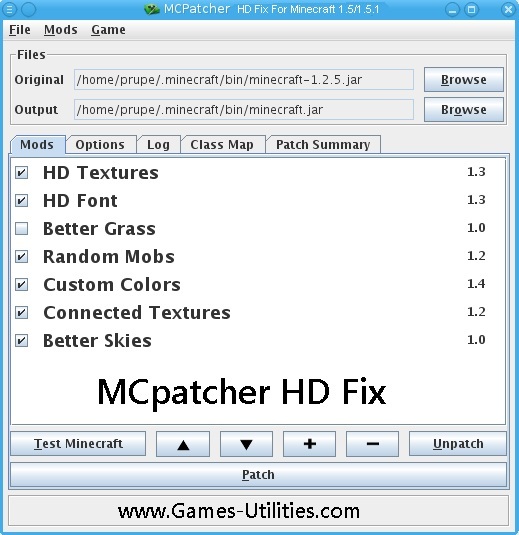 Minecraft MCpatcher HD Texture Fix for Minecraft 1.5.2/1.5.1. 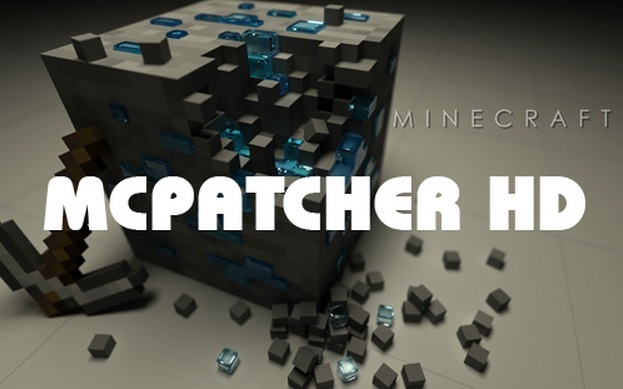 MCpatcher HD Fix is a basic tool for Minecraft and its nearly essential tool if you want to play Minecraft. 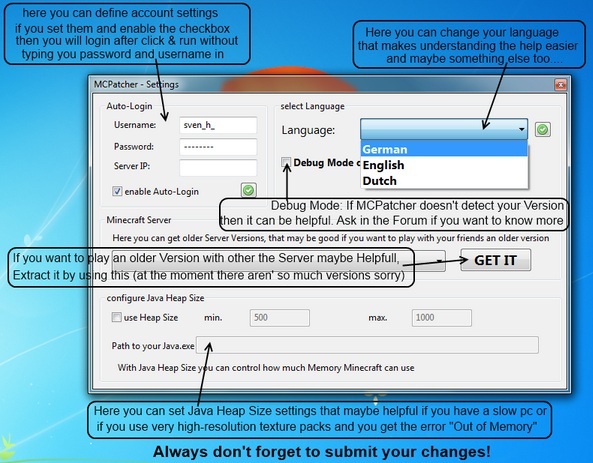 This tool helps you to switch you Minecraft mods along with Minecraft texture packs. There is also an alternative tool in the form of Optifine HD mod but the people who want MCpatcher they will stick to it. Check the more details below..
Download the tool according to your operating system. Double-click and open the executable file. 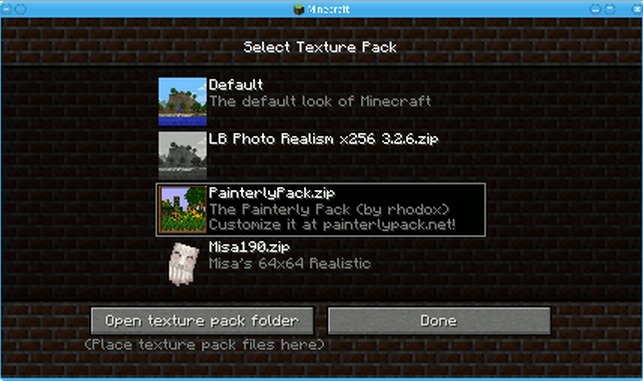 Browse to texturepacks folder, place your packs/mods there. Now go back to game and switch to your favourite texture pack. We are quite sure that this written and photographic guide will definitely help you to download, install and Run the Minecraft MCpatcher HD Fix Texture. If you are still facing issues then you should let us know via comment section. Keep coming here to check the latest updates of your favorite game online here..